Call me accessory-obsessed, but I love a fashionable accent. I’m talking everything from handbags to hair accessories; and footwear to jewelry. But as much as I love a good accessory, I’m finding that as I get older, I’m starting to move away from the trendy styles I used to love. Don’t get me wrong – I still like to have fun with my fashion! But lately, I’m investing in more classic items! For instance, I now prefer a solid leather handbag that I can carry year after year, rather than a logo-covered creation. And I also love a good piece of jewelry that surpasses current trends, and really stands the test of time, in terms of design and fabrication. Charriol is a contemporary jewelry brand full of classic staple pieces that I (and you will) want in my (your) jewelry box. 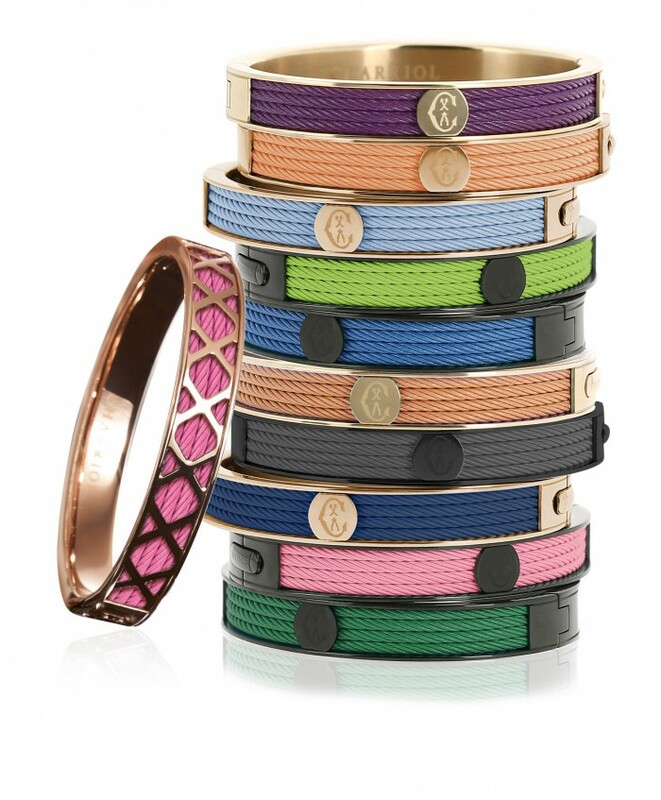 Their Banglemania collection of collectible bangle designs is perfect for mixing, matching and stacking! I’ve always been fond of sleek baubles, preferably bangle bracelets, so Charriol’s Banglemania is right up my alley! You can mix and match pieces, like their Forever Colors statement cable bangles, or the beautiful and intricately-designed Tango bangles. They all come in a variety of hues: silver, bronze, black and gold tones; and are embellished with wire wraps, heart pendants, and clusters of gemstones. Whatever your accessory style, you can find a bangle or two (or four) to love at Charriol. Whether you’re “rock-chick” or “romantic”, there’s a bangle to fit your mood. 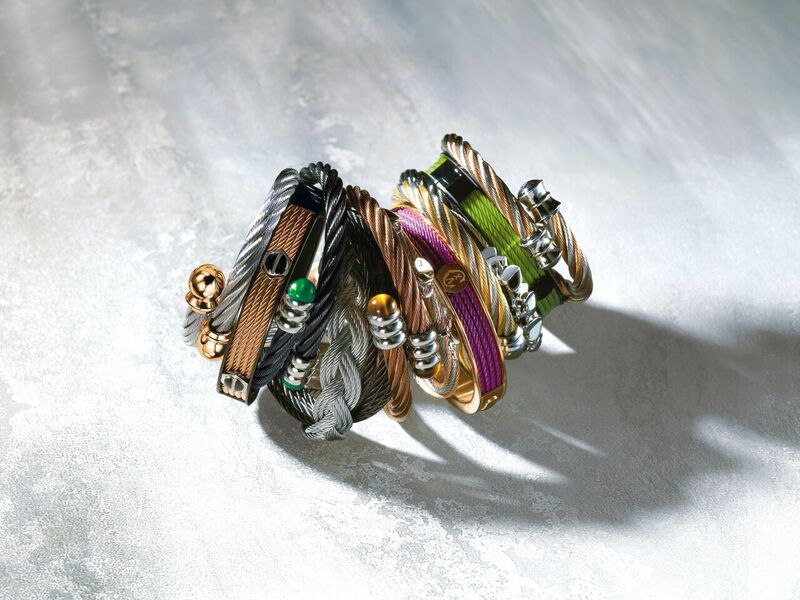 Stack them to create the perfect accent to any look. Plus they’re simple and sleek enough to wear for any occasion: from work, to a black tie event, or even a casual weekend look! Disclosure: This post is sponsored by Charriol. All opinions are my own.